In trying to understand how critical literacy is learned and taught in New Zealand, I was keen to visit a school where critical literacy and global citizenship are prioritised across the curriculum. 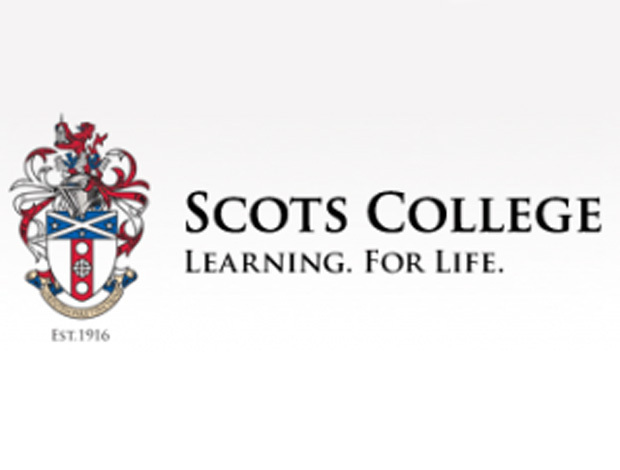 The Scots College in Wellington seemed an ideal choice because it places service learning and citizenship at the core of two education systems – the International Baccalaureate and the New Zealand Curriculum. Arriving at Scots was something of a homecoming – I was greeted by boys in kilts, pipers and Fergusson tartan carpets throughout the school. Although Scottish by foundation, the school is very much a New Zealand institution proud of its own accomplishments and independent from any formal links with Scotland. I was welcomed by the Head of Senior School, Matthew Bertram who gave me much interesting background information on the school, its location and its educational vision. ‘The young men of Scots are expected to give of their best in all they do, have sound values and put something back into their communities.’ He explained how important it is for students to leave the school equipped with skills which allow them to operate both functionally and critically in the wider world. He believes that critical literacy is implicit in the teaching across Scots College at all levels and that teachers may be delivering critical literacy through History, Classical Studies or Theory of Knowledge without necessarily naming it as an explicit learning objective. This lends support to the body of opinion which views critical literacy education as a cross-curricular skill development rather than as a discrete subject.